Bobby Kim | It's Conspiracy! 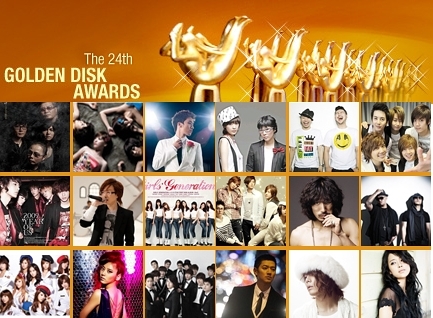 Nominees for 24th Golden Disk Awards 2009 revealed! 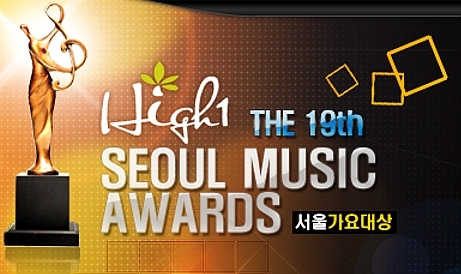 The annual music award 24th Golden Disk Awards will be held coming 10th December. There are about 30 nominees for album/disk award category this year. Go under the cut to see the full nominees list! Mnet unveils MAMA – Full nominee list revealed! Go under the cut for the nominee list and more details!